Mikura, a member of a mercenary team, is asked to kidnap a baseball owner, Momokichi Momoi. The problem is that Momokichi is well connected with the mob and his daughter, Momomi, is a skilled shooter. 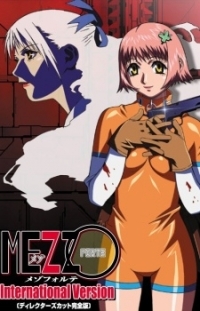 Mikura and her team have to find a way to get the mission done and they might have a way.